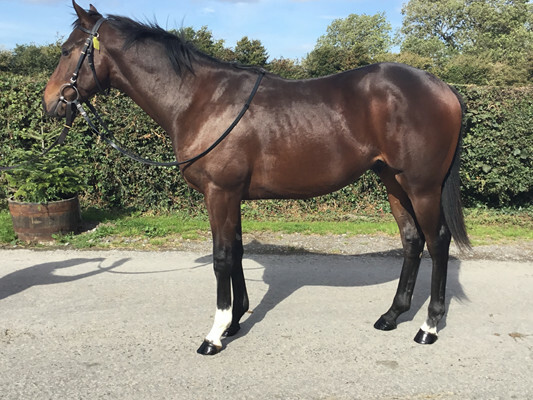 Here we have a 2 year old sprinter type by a stallion that needs to introduction; Kodiac. 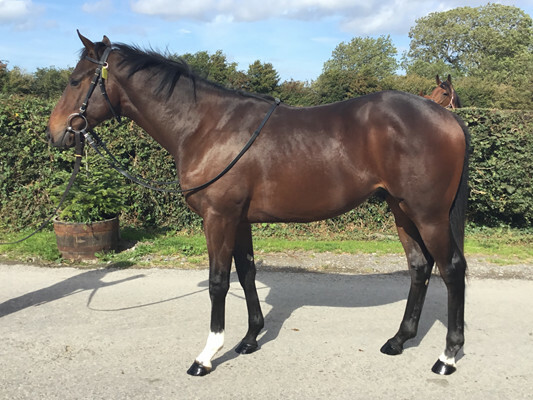 Our lad is a very impressive colt who looks an early runner. If you are wanting an early sprinter by a top 2 year old sprint stallion with proven quality on the page, look no further. The sire, Kodiac, needs no introduction, he was the champion sire of 2 year olds in 2017, creating a world record. He was the champion sire of 2 year olds in 2018. He was the champion European sire for winners in 2018. His produce had Group 1 winners in 2018 from 6 furlong to 1m 4 furlongs. 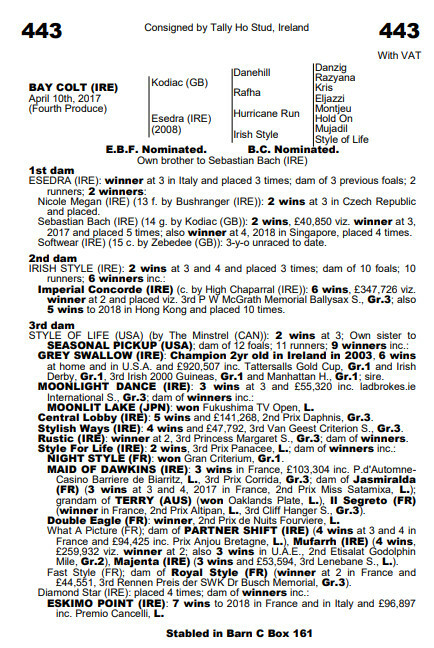 His stud fee is €65000 standing at the astute Tally-Ho Stud. His best progeny include Fairyland and Tiggy Wiggy who both won the 2 year old Group 1 Cheveley Park stakes and Group 2 Lowther stakes in 2018 and 2014 as well as the new stallion to the Tally-Ho ranks Kessaar who in 2018 won the Group 2 Mill Reef stakes for 2 year olds. Kodiac has produced countless other top class horses to win top class races especially with 2 year olds, he really is a top class stallion. The Dam, Esedra was a winner. 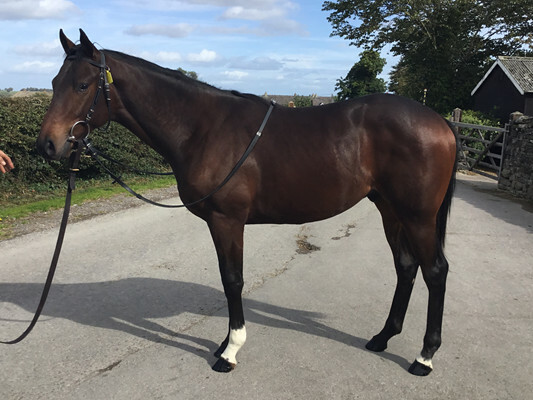 She has produced 2 winners from 3 runners including a full brother to our colt called Sebastian Bach who won for Michael O’Callaghan. Esedra has black type all over her page including the champion Grey Swallow from her second dam. The page really is worth a look. 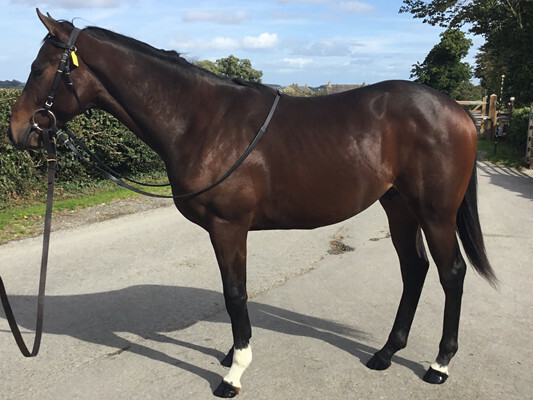 Our colt has taken after the stallion very well, he is a compact, strong sprinter who looks every inch an early two year old, the stallion really is top class and the mare has already produced a full brother to our colt who has won. The page is proven, the stallion is proven and our colt has followed the family. 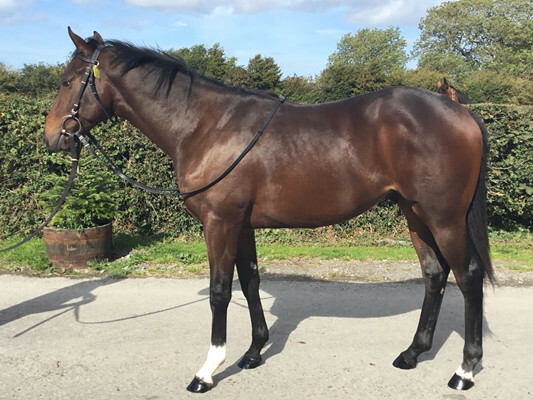 As we have said, if you’re after an early 2 year old by a top class stallion who looks the part then this lad is for you. 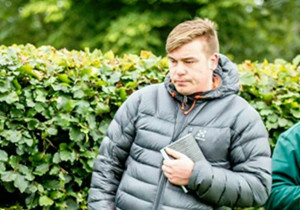 Keith Dalgleish was one of the best apprentices the country had seen for many years. Stable jockey to Mark Johnston, Dalgleish notched up nearly 300 winners, including a £70,000 Group 1 in Germany aboard ‘Yavana’s Pace’.